Relaxing weekends in a quiet and peaceful environment providing a rare opportunity to refresh your mind through meditation. Through meditation we can learn how to relax and develop peaceful and positive states of mind. These weekend retreats introduce simple meditation techniques that help us to develop peace of mind. 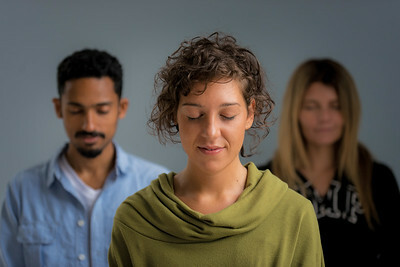 The course includes practical advice on how to maintain the experience of inner peace in daily life, and time to discuss the ideas presented. These retreats are usually held in an upstairs meditation room in the main building. Buddha taught simple meditations we can easily integrate into our daily life that help us to keep a happy mind all the time, even when life presents us with challenges. How to stay calm and positive all the time – even when life blows up a storm.